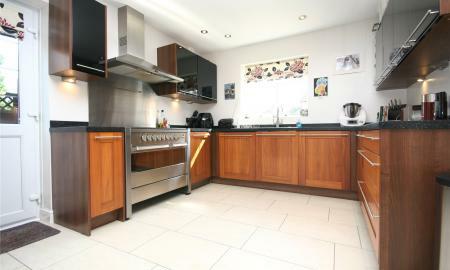 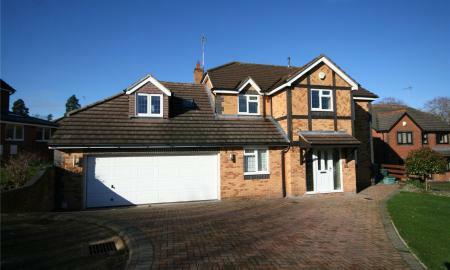 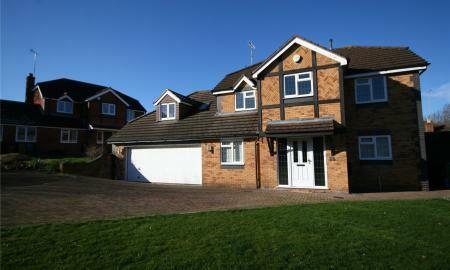 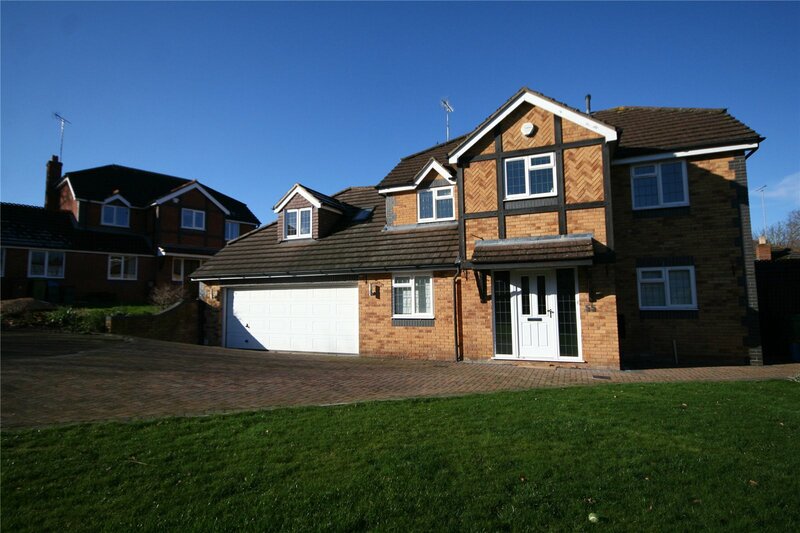 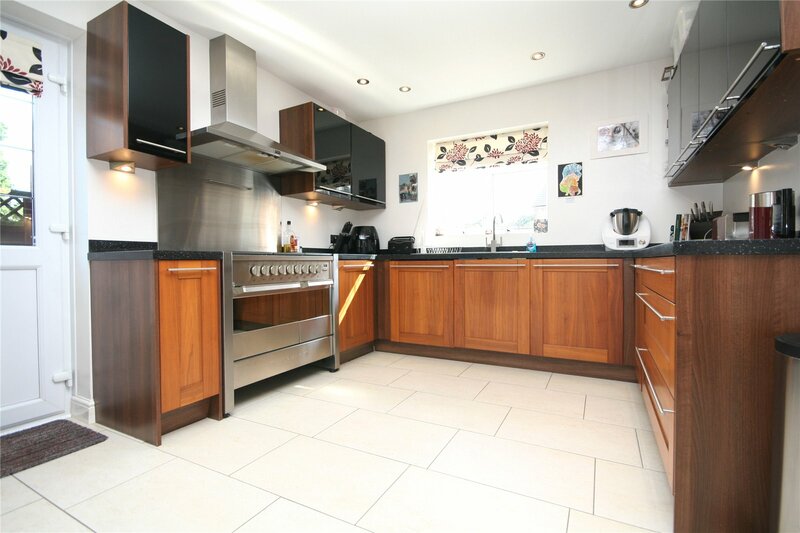 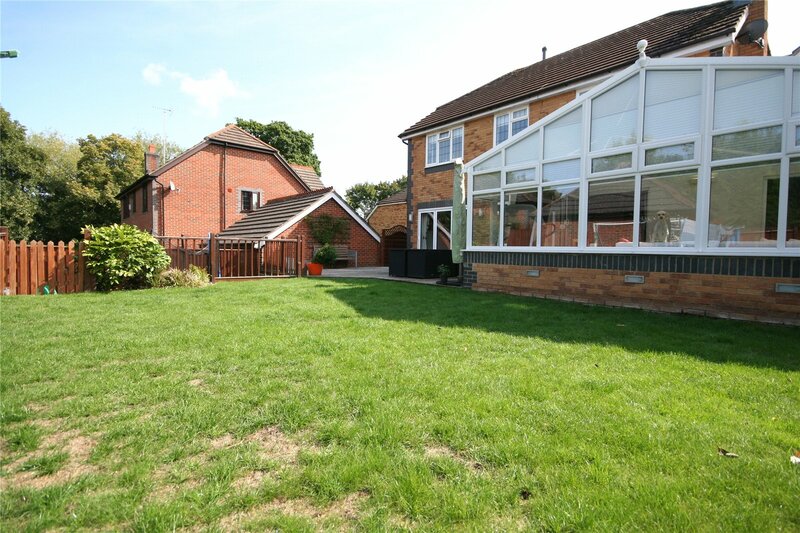 A modernised and extended family home located at the end of a private road within this highly regarded development. 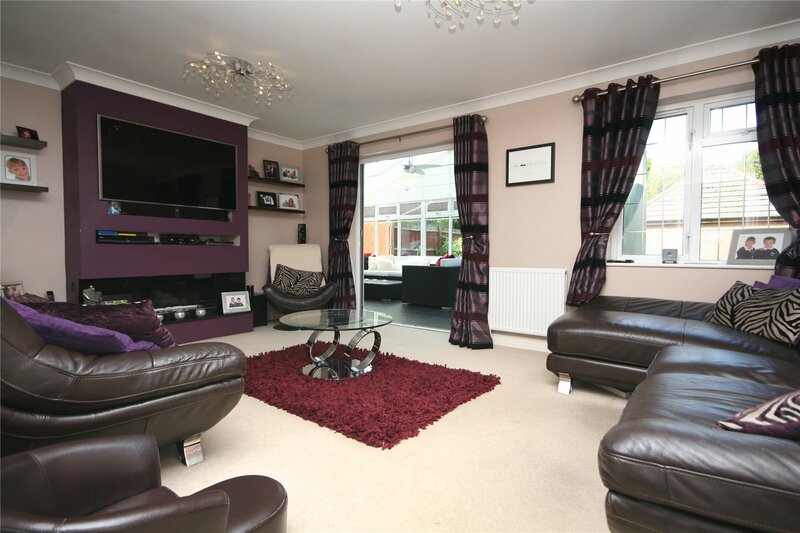 An attractive and well-presented detached family home set in the private and highly regarded development of Redgrove Park. 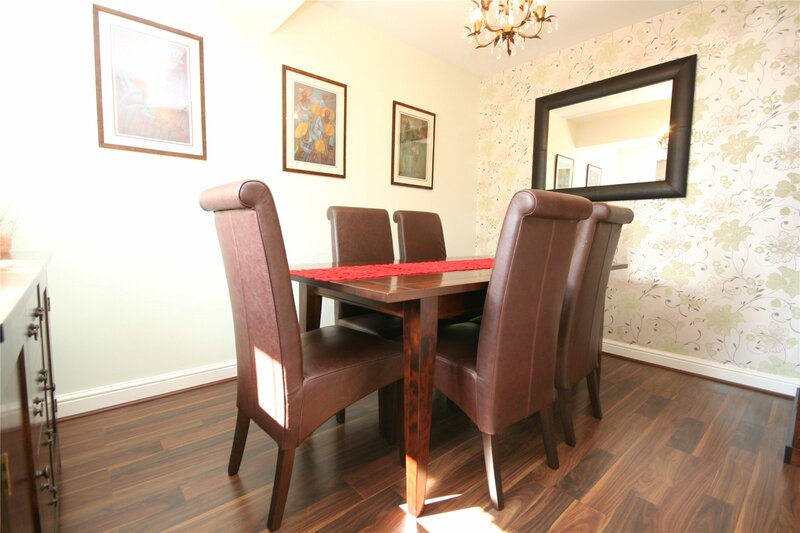 There is flexible family accommodation with a well presented kitchen/breakfast room, separate dining room and a spacious sitting room. 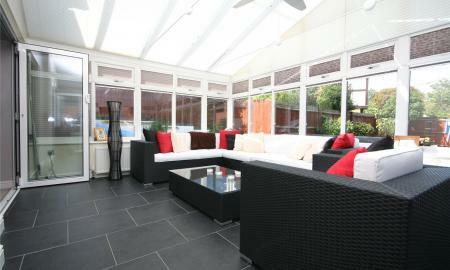 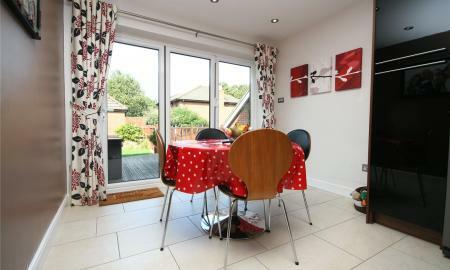 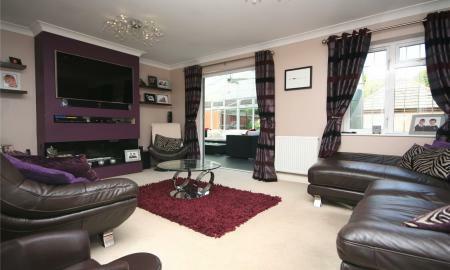 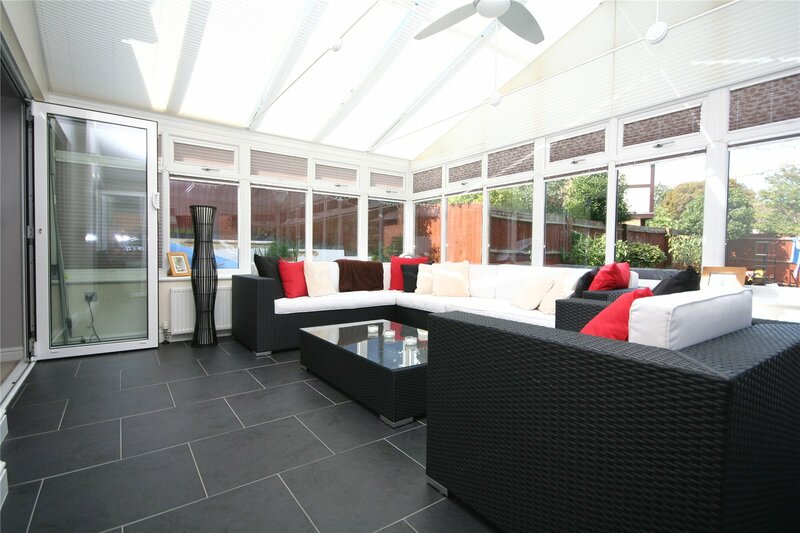 The conservatory also acts as a link to a superb family room and study. 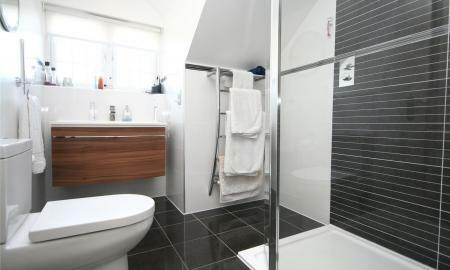 A utility and cloakroom complete the ground floor. 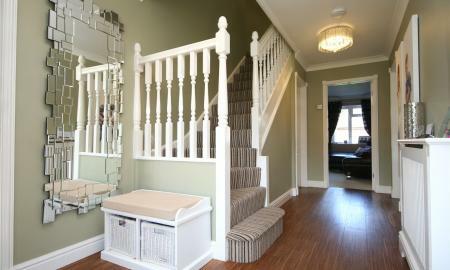 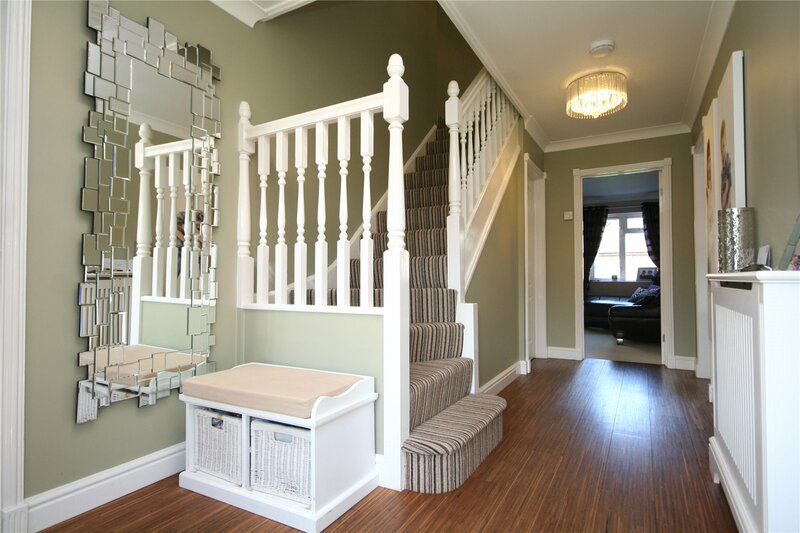 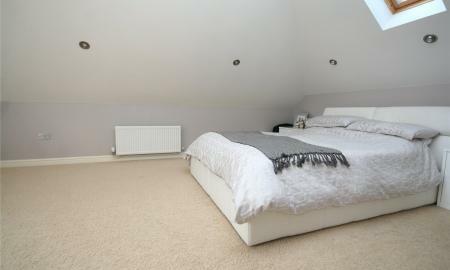 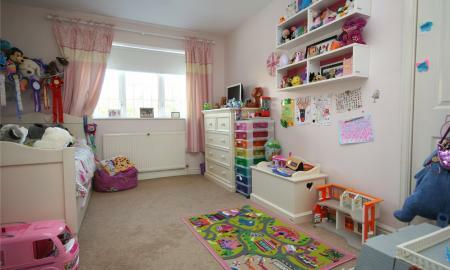 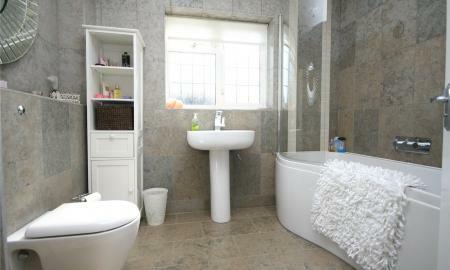 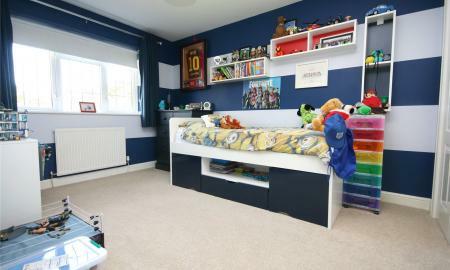 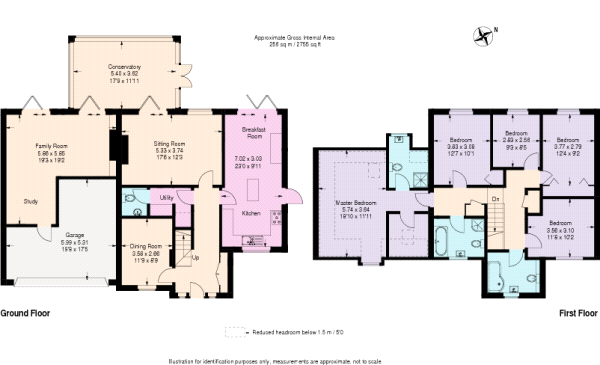 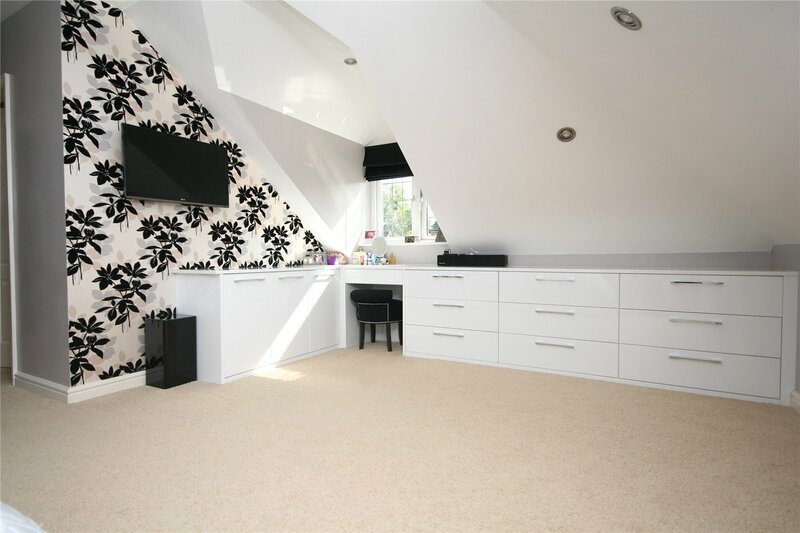 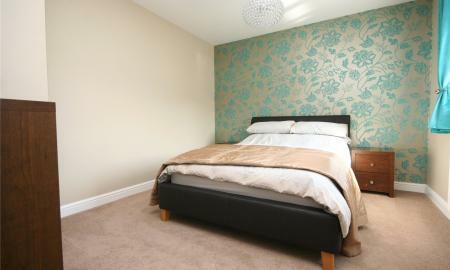 Upstairs, there are five bedrooms in total; the master bedroom has a separate dressing room and an en-suite bath room. 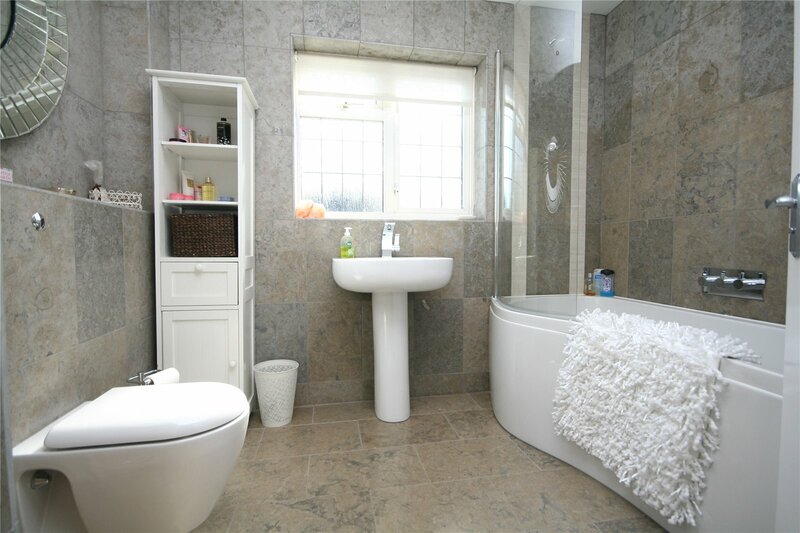 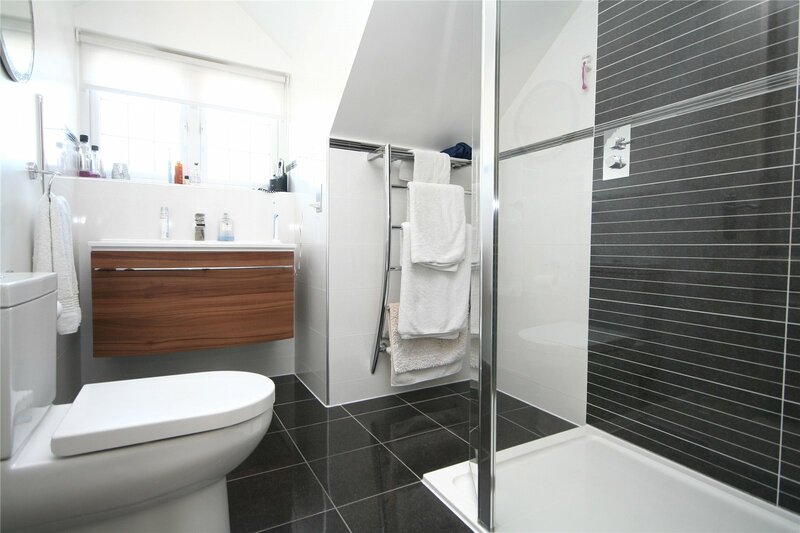 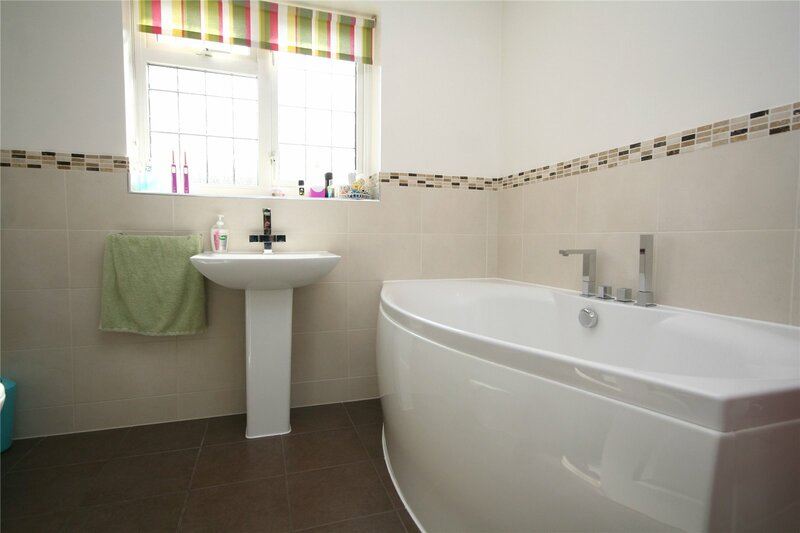 Two spacious bathrooms serve the remaining four bedrooms which are all of a good size. 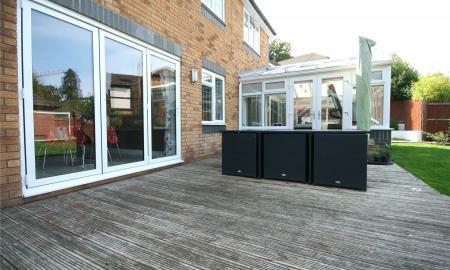 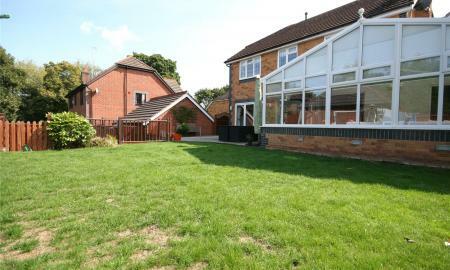 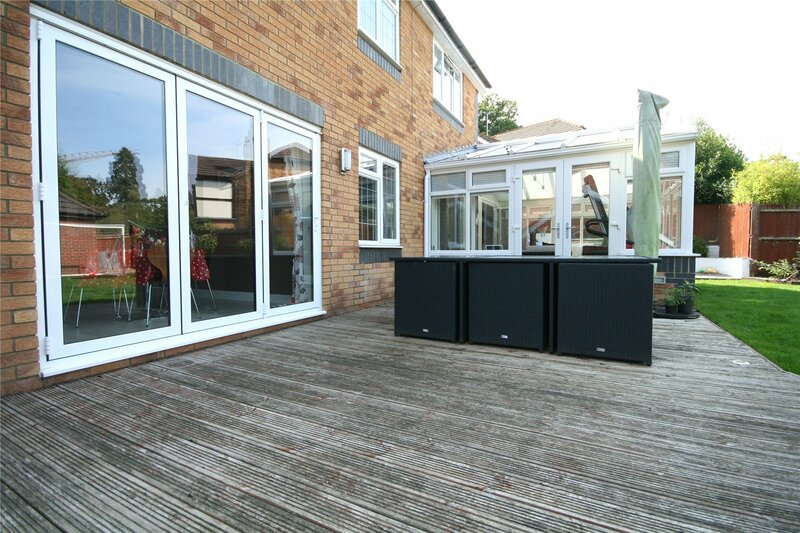 Outside there is a terrace, decking and a large area of level lawn with a children's play area. 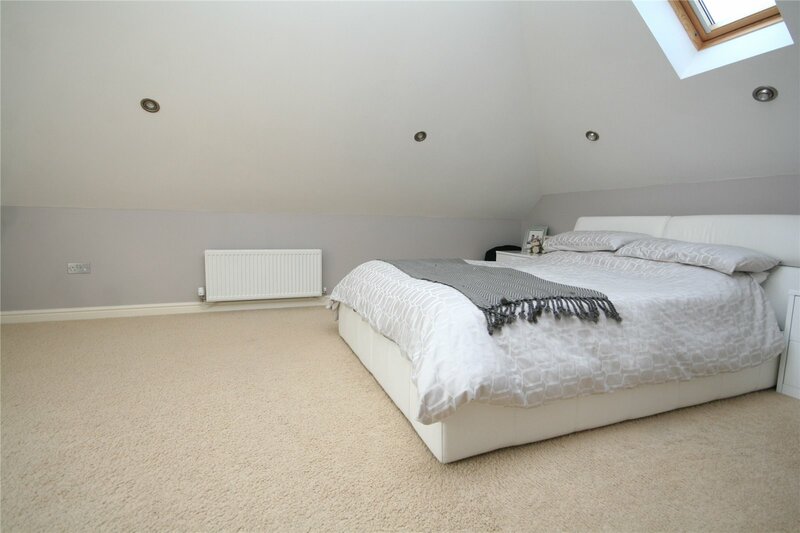 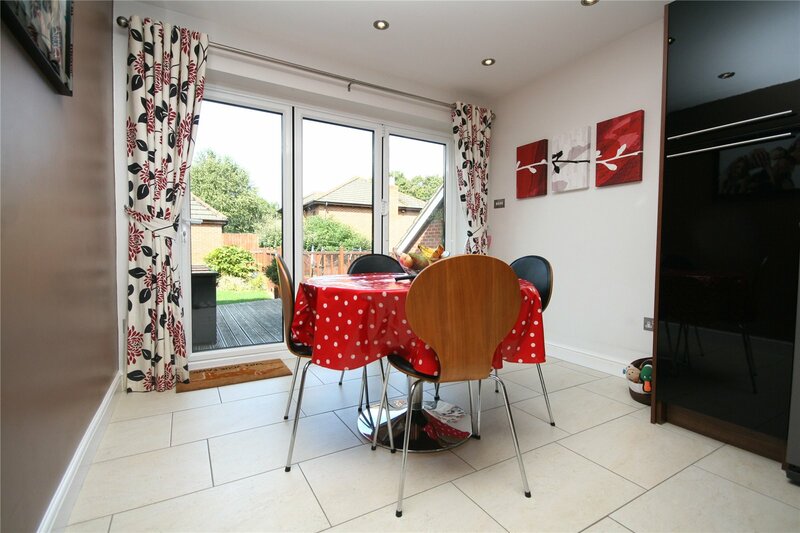 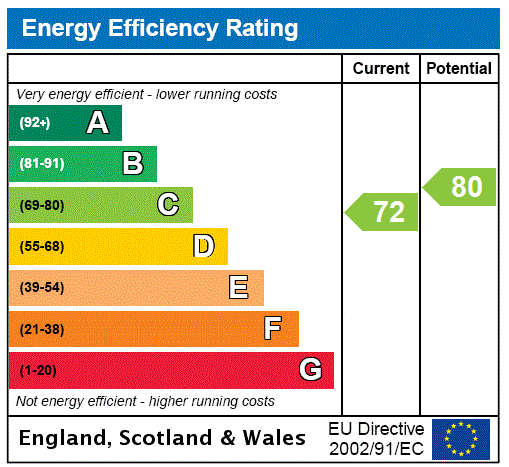 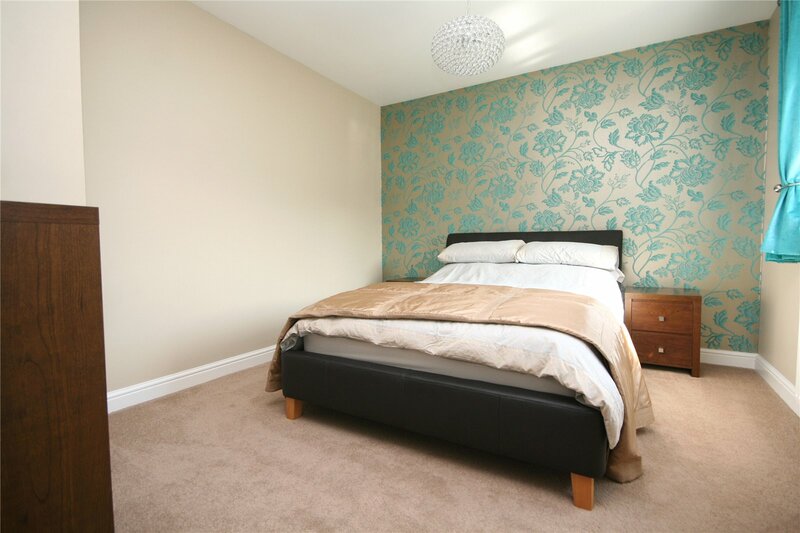 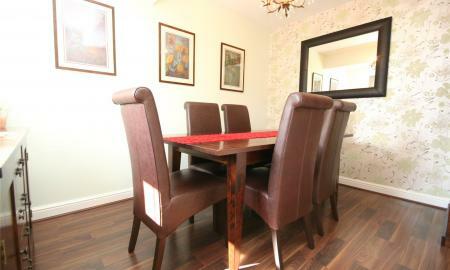 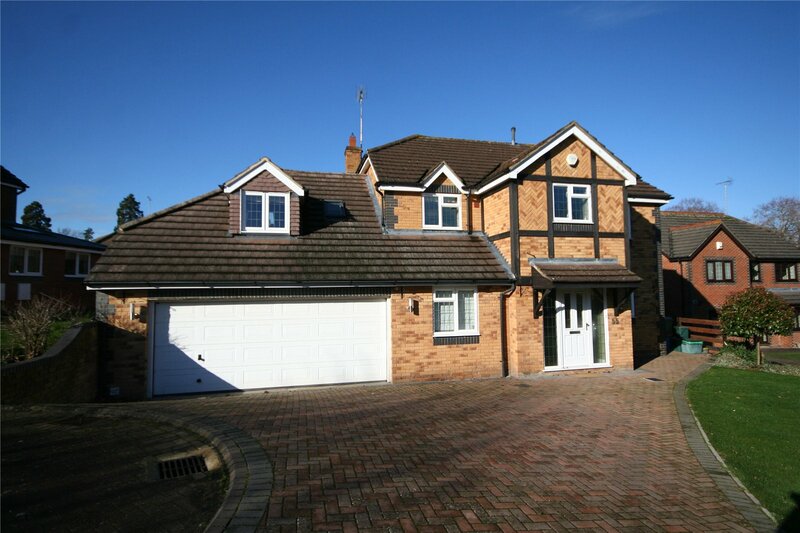 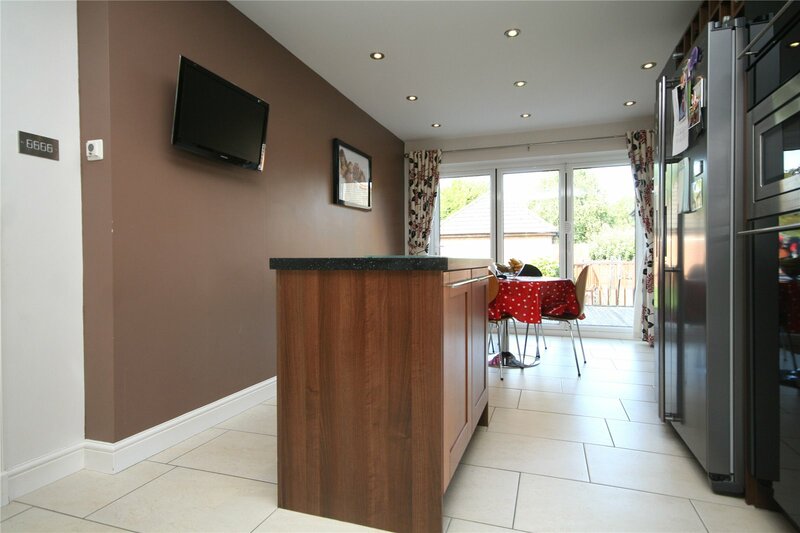 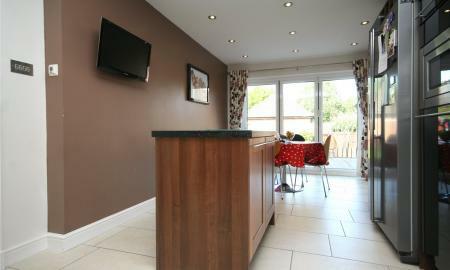 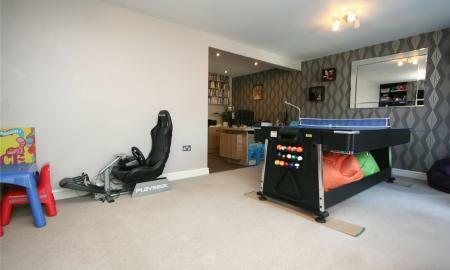 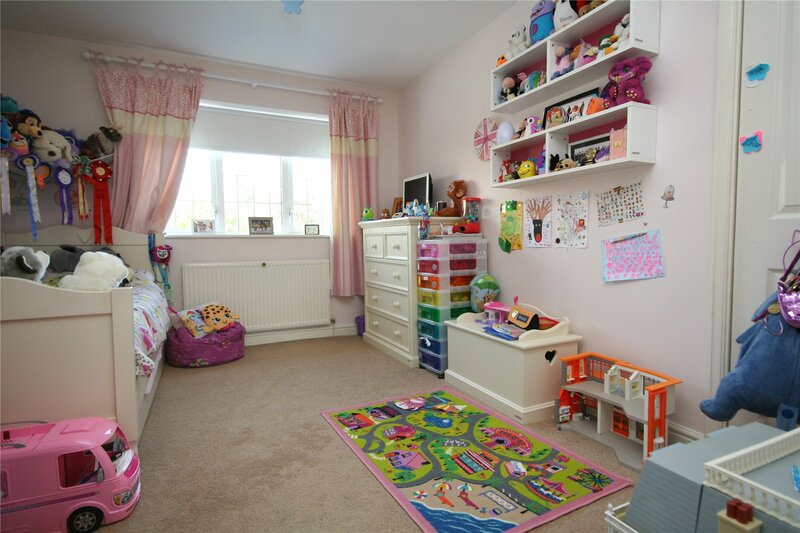 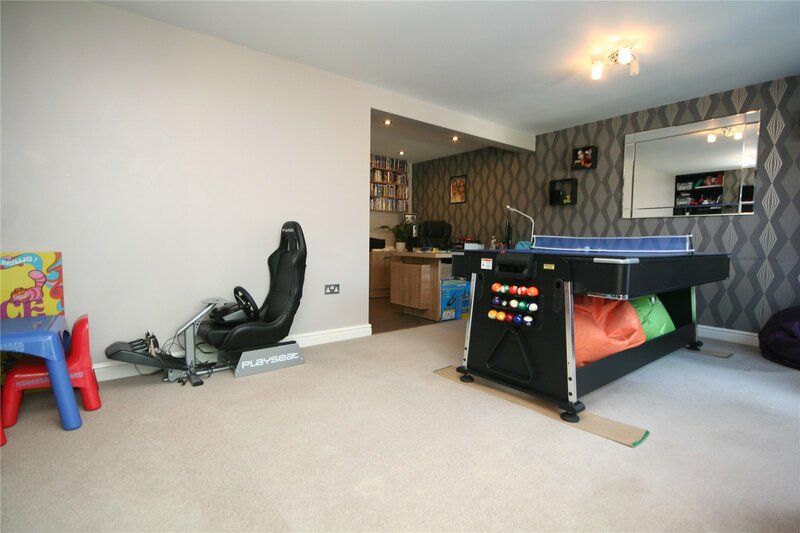 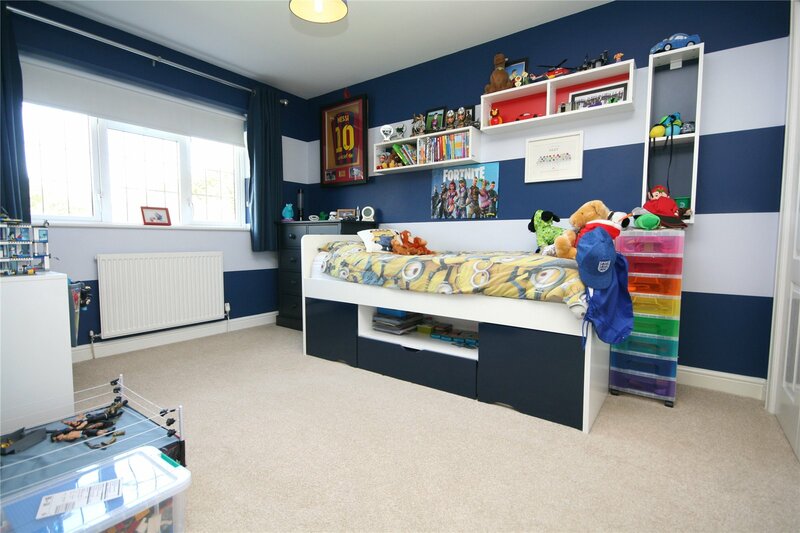 Located approximately 2.5 miles west of the Cheltenham town centre.